The Environmental Restoration fleet ranges from mini excavators to large pieces of iron, and includes some non-traditional construction equipment elements such as boats. Although each piece of equipment has its own life cycle, the general age across the fleet is less than seven years. Bland’s biggest challenge is trying to contain costs for maintenance and operation of the fleet. Bland has seen a lot of changes in how large fleets are managed over the last 20 years. New technology, such as telematics, have made a big difference in management capabilities. One of the keys to keeping equipment in peak condition is training the operators. 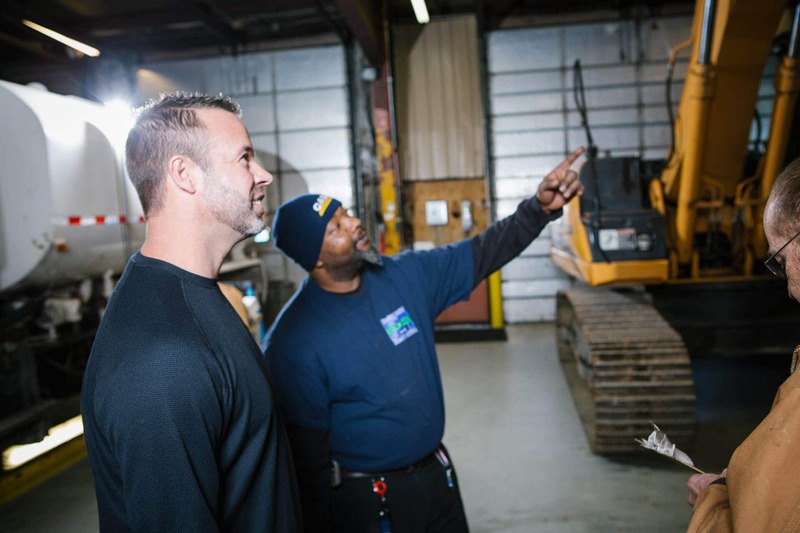 Although Environmental Restoration has a training center at their St. Louis corporate headquarters, the bulk of operator training is done with the manufacturers and local dealers. 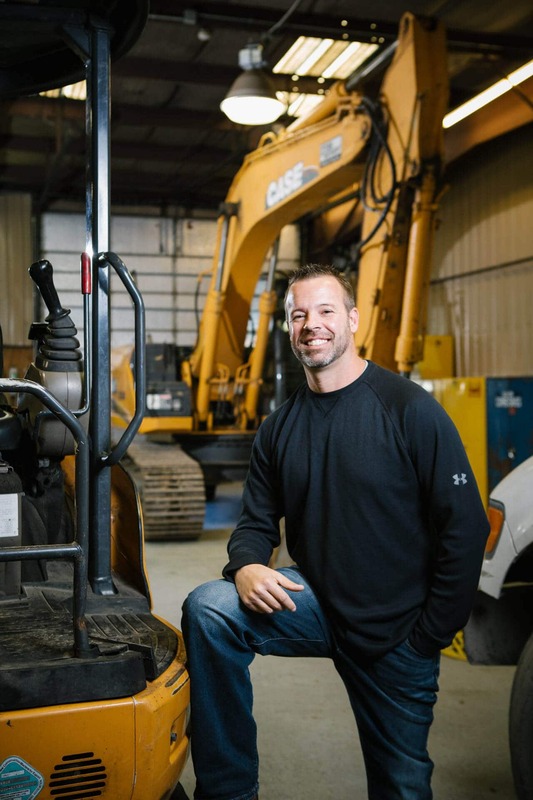 This article was featured as the cover story in the March 2018 issue of Construction Business Owner.